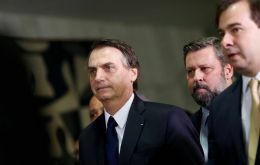 President Jair Mesias Bolsonaro decision to mark the symbolic milestone of 100 days in office next Wednesday has come with not few comments: analysts say the euphoria of his October victory that ended decades of centre-left rule is evaporating. 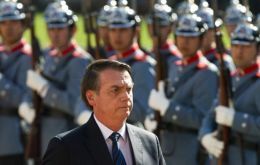 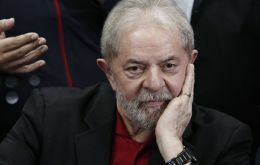 Days after celebrating the anniversary of the military coup that led to Brazil's last dictatorship, the government of President Jair Bolsonaro is pushing for a revision of the history curriculum for the country's schools. 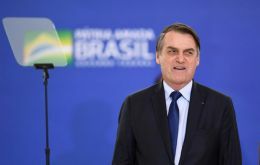 Brazil is in a position to step up pork exports to China where an African swine fever outbreak has become a “transformational event” for the global meat industry, Pedro Parente, chief executive of Brazilian food processor BRF SA, said on Wednesday. 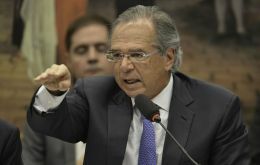 Brazilian Economy Minister Paulo Guedes on Wednesday put up a vigorous defense of the government’s proposed pension reform, insisting it is critical to fixing the country’s “doomed” social security system but opening the door to some concessions. 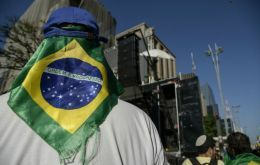 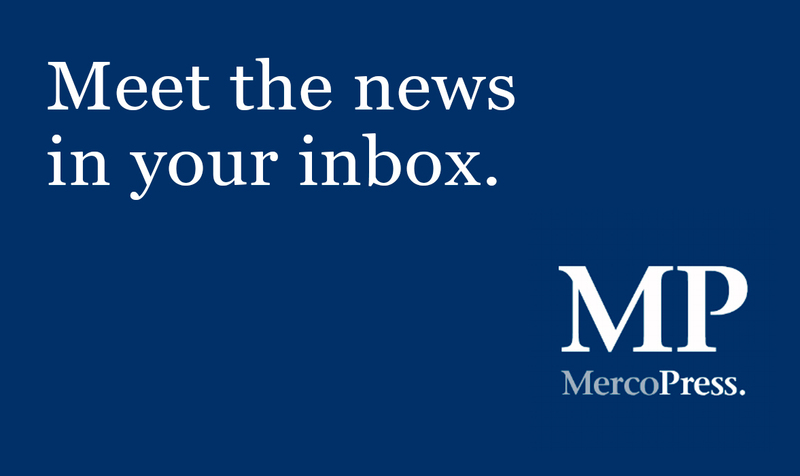 Growth in Brazilian economic activity picked up to its strongest in over a year in March, driven by solid increases in domestic new orders across both the manufacturing and services sectors, IHS Markit Insight said on Wednesday.